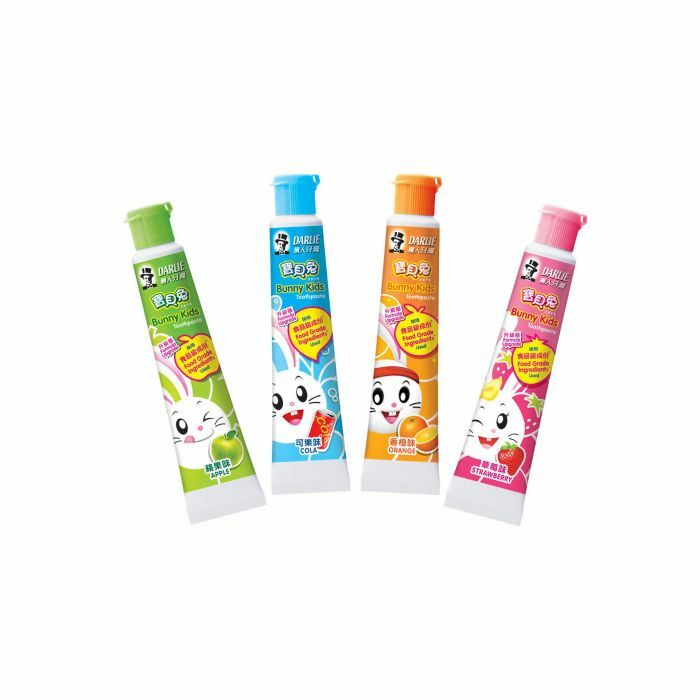 The character-inspired toothpaste makes brushing a fun-filled experience for your kids. 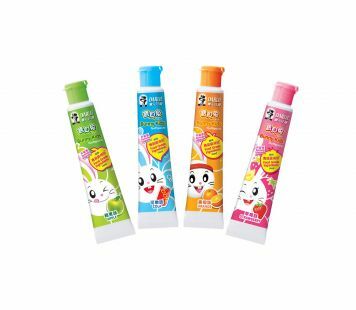 This apple-flavoured toothpaste gel is enriched with calcium and fluoride, leaving your kids with a refreshing and fruity breath. *Over 80% of ingredients in formulate meet food grade standard. AVAILABLE FLAVOUR : APPLE , COLA , ORANGE AND STRAWBERRY..